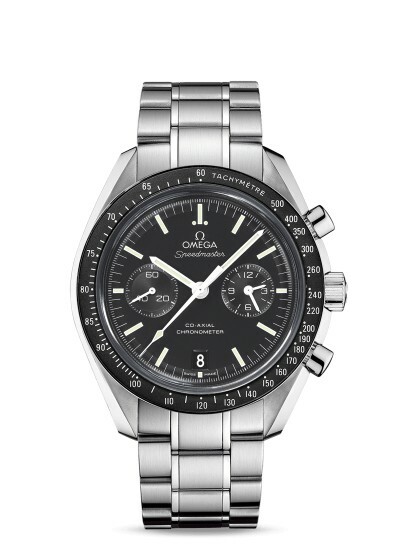 Now, please consider that Omega never really touts features or benefits… they don’t even play into lifestyle per se. This is simply an emotional piece tied to the brand’s rich legacy of elegance, luxury, accuracy and provenance. I’ve never been a huge Cadillac fan. The brand is heavily dated and the cars were not necessarily advanced, high quality nor fuel efficient.